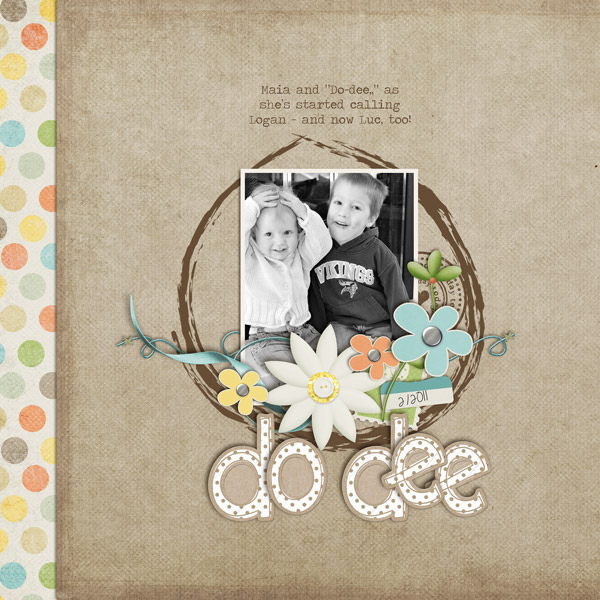 Fiddle-Dee-Dee Designs: Fuss Free: Stuck In The Middle (With You) ~ now at The Digichick! 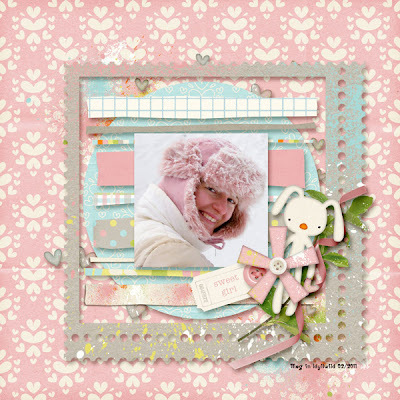 Fuss Free: Stuck In The Middle (With You) ~ now at The Digichick! Of all the layout compositions available, a centered design is my favorite. 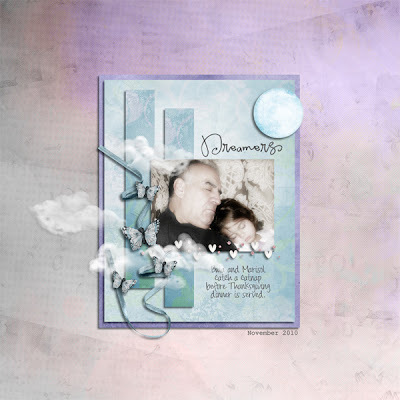 While each template in Fuss Free: Stuck In The Middle (With You) has a centered composition, each one varies in the photo shape and size as well as the types of paper blocks and elements used to enhance the design. 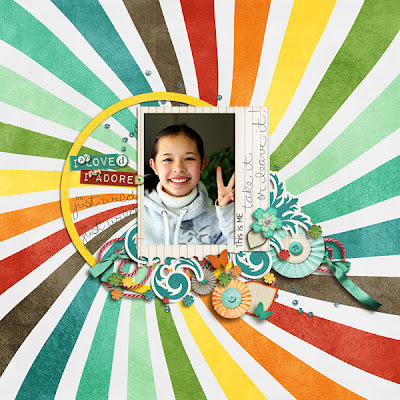 Originally released in my shop at ScrapMatters, you'll find this template set exclusively at The Digichick on sale 20% off for a limited time! 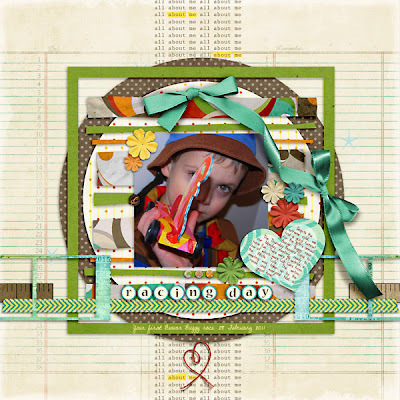 Here are some new layouts to inspire you! I hope you enjoy these! Happy Scrapping!